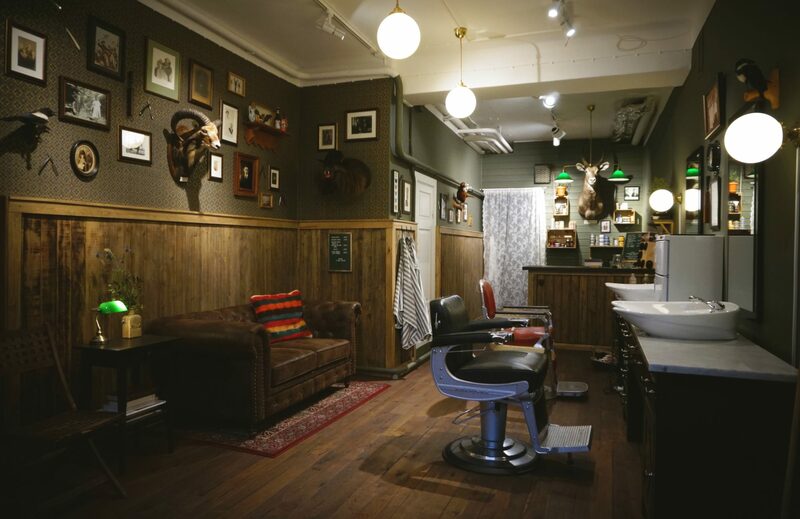 – Classic hot towel shaves. – Beard and mustache trims. 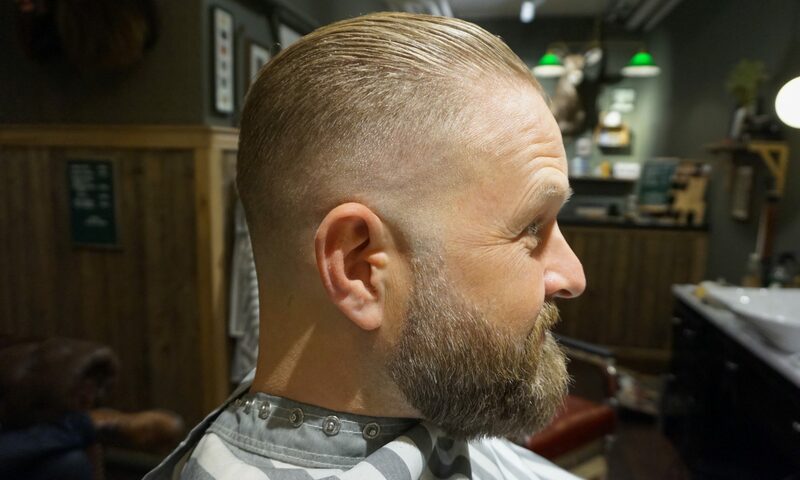 – classic haircuts and styling. Justin only dose walk in’s.